Friendly service. Recreation staff is nice. Great view. Beach nearby. 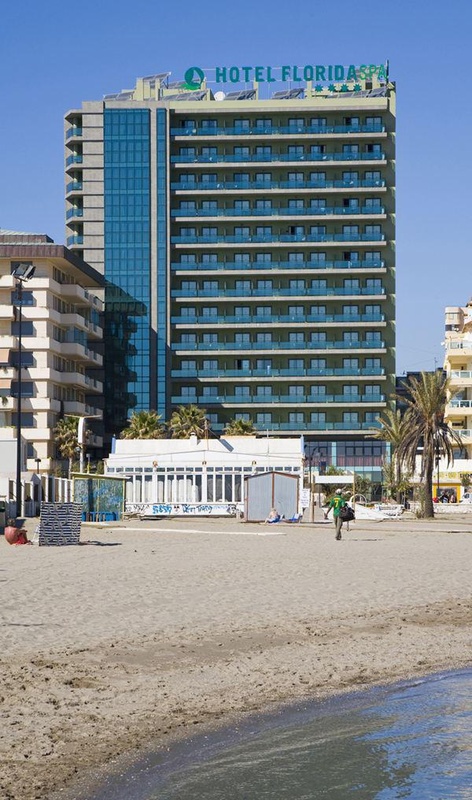 Nestled on the beach- this Fuengirola City Centre hotel is within a 10-minute walk of Puerto Deportivo de Fuengirola S.A.M.- Los Boliches Beach- and Fuengirola Beach. Bioparc Fuengirola and Carvajal Beach are also within 3 mi (5 km). Fuengirola Station is 8 minutes by foot and Fuengirola Boliches Station is 18 minutes. Close to beach restaurants. Fabulous location. Excellent location with shops. Close to the beach. Close to beach. Beach directly opposite. Fantastic staff. Excellent evening entertainment. Welcome excellent. Plenty choices for breakfast. Good selection at breakfast. Breakfasts included. Great hotel food. Great choice of food. Excellent food. Fabulous sea views. 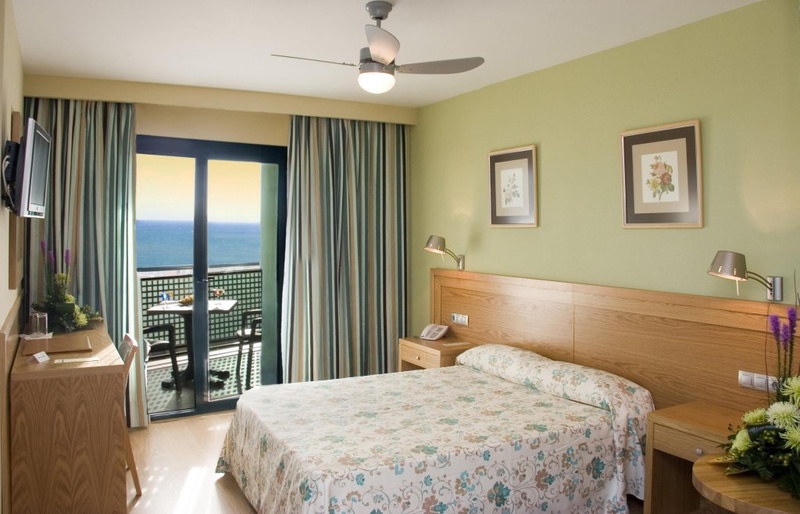 Fantastic sea view room. Great sea view. Excellent spa treatment. Relaxing massage. Lovely spa facilities. Nice size bed. Quiet hotel. Including air conditioning. Very small pool. Pool area was small. Pool was small.